Inside the clubhouse of the Osgood Golf Course, this bar and grill also serves breakfast until 2 p.m. alongside their array of American eats. Try their Great Balls of Fire (jalapenos stuffed with cream cheese and wrapped in bacon) or their signature beer-battered cheese curds before you even hit the entrees. 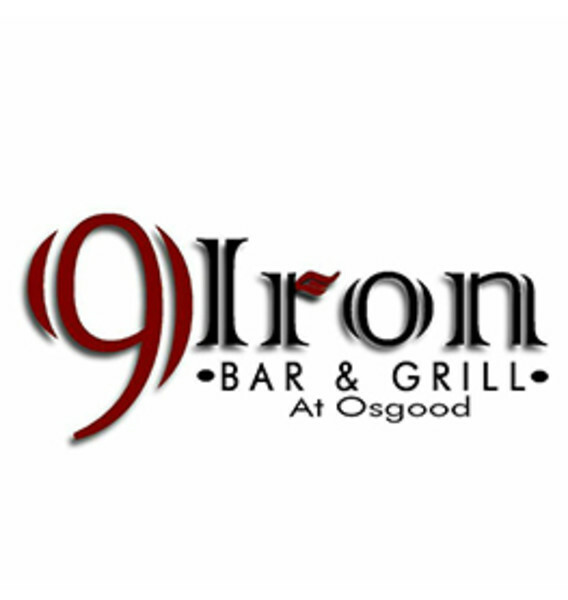 The 9 Iron Bar & Grill is here to serve the neighborhood families and golf course members amazing food in our very comfortable, welcoming environment. So come visit us for your next meeting. It's an experience you won't want to miss.